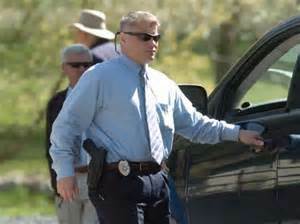 13.5 annual decrease in the number of detectives assigned to the unit. 48% annual increase in the number of monthly open cases. While these are the stats from one detective bureau, other bureaus tell PLEA they too have been feeling the squeeze due to increased caseload combined with diminished manpower.